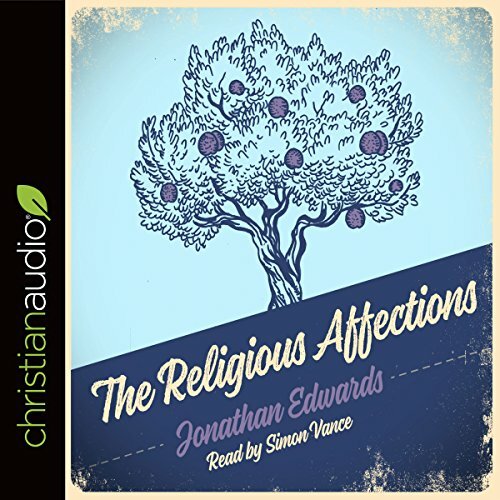 In THE RELIGIOUS AFFECTIONS Jonathan Edwards provides an incisive analysis of genuine Christian feelings. Drawn from his experiences during the Great Awakening, his insights are every bit as relevant to our own times as they were then. Religion is not a matter of mere emotionalism, but neither is it a matter of doctrines with no personal emotional investment. Some signs of Christianity conversion are unreliable, but there are twelve genuine marks of a Christian. Jonathan Edwards was a preacher and missionary in colonial America. The son of a minister, he attended Yale while still a teenager and went on to study theology. While he was pastoring a church in Northampton, the Great Awakening reached the town. Amid the fervor of religious revival, Edwards preached both encourage to true Christianity and to alert congregations to superficial imitations. THE RELIGIOUS AFFECTIONS is a systematic collection of his preaching at that time. 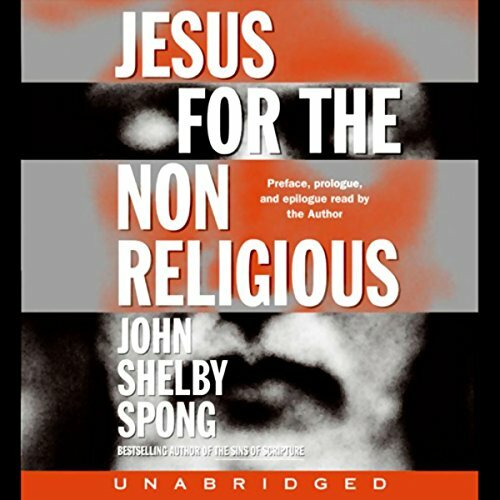 Above all, he says, it is changed lives and characters that provide evidence of true Christianity. 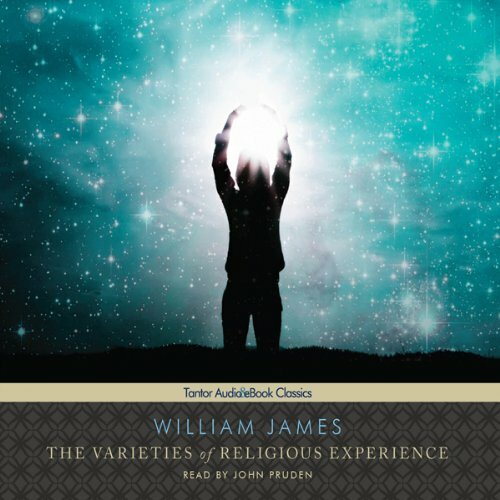 First published in 1905, The Varieties of Religious Experience is a collection of lectures given at the University of Edinburgh in 1901 and 1902. 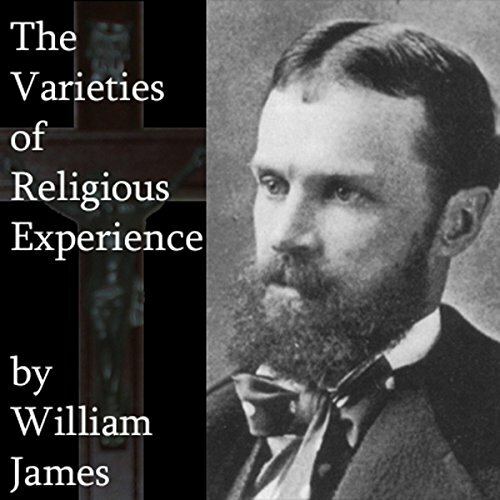 William James was a psychologist and, as such, his interest in religion was not that of a theologian but of a scientist. 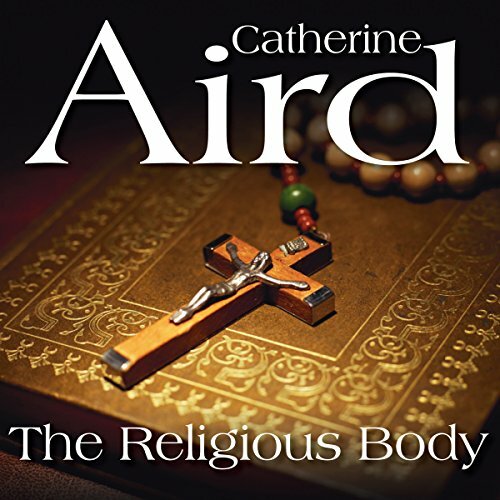 In these 20 lectures, he discusses the nature and origin of religious belief. The average believer is one who has inherited his religion, but this will not do for James's inquiry. He must find those believers who have a voracious religious faith because these people have also often experienced a number of peculiar psychological episodes, including having visions, hearing voices, and falling into trances. 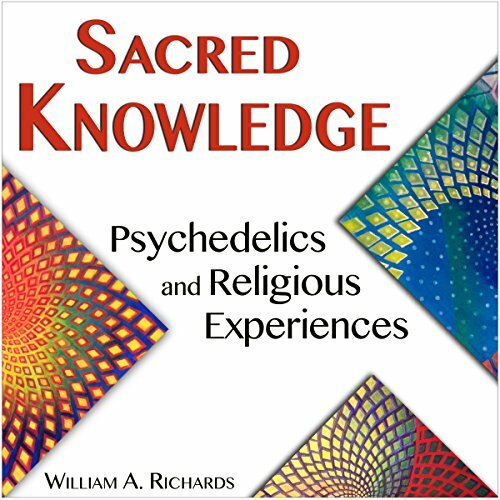 Students of psychology and those interested in the mental process of belief will find these lectures informative. While you may not understand all the twists and turns of life, you can be sure of one thing: the same God who created you, loves you. God's personal promise to you is one of extreme hope and potential (Jeremiah 29:11). He also has an awesome strategy for your future. No matter what failure you have experienced in the past, you can learn how to make right choices at every juncture in your life. In God Has a Plan for Your Life, Dr. Charles Stanley explains that there is no such thing as coincidence, luck, or good fortune. God is sovereign, and he has a course that He wants you to follow. He opens and closes exciting doors of opportunity, but it is up to you to step through each one by faith. You don't have to miss another exciting moment. You can live each day with a sense of hope and assurance that whatever comes your way has passed through God's omnipotent, loving hands. 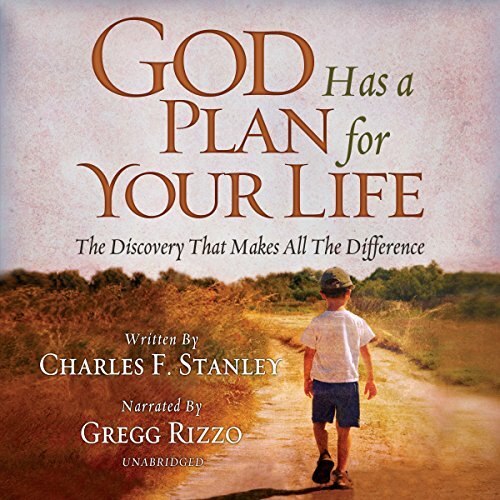 This book outlines the exact steps that will lead you to discover his plan for your life. The first close examination of how Robert E. Lee's faith shaped his life Robert E. Lee was many things - accomplished soldier, military engineer, college president, family man, agent of reconciliation, polarizing figure. He was also a person of deep Christian conviction. 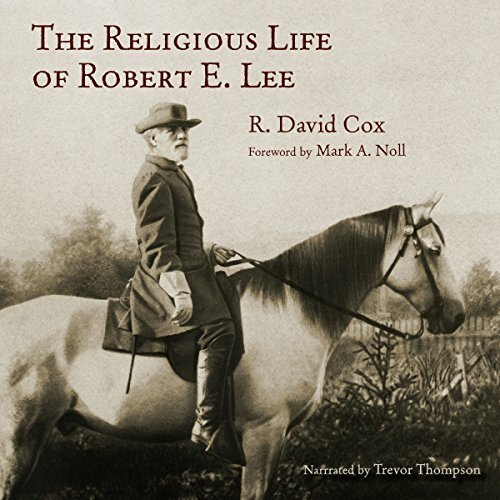 In this biography of the famous Civil War general, R. David Cox shows how Lee's Christian faith shaped his crucial role in some of the most pivotal events in American history. Delving into family letters and other primary sources - some of them newly discovered - Cox traces the lifelong development of Lee's convictions and how they influenced his decisions to stand with Virginia against the Union and later to support reconciliation and reconstruction in the years after the Civil War. Faith was central to Lee's character, Cox argues - so central that it directed and redirected his life, especially in the aftermath of defeat. 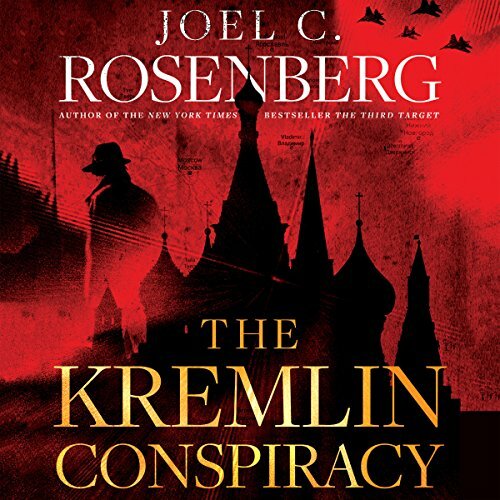 New York Times bestselling author Joel C. Rosenberg returns with a high-stakes political thriller set in Russia. Everything he learned to protect the president, he must use to take out theirs. With an American president distracted by growing tensions in North Korea and Iran, an ominous new threat is emerging in Moscow. A czar is rising in the Kremlin, a Russian president feverishly consolidating power, silencing his opposition, and plotting a brazen and lightning-fast military strike that could rupture the NATO alliance and bring Washington and Moscow to the brink of nuclear war. But in his blind spot is the former U.S. Secret Service agent, Marcus Ryker, trained to protect but ready to kill to save his country. 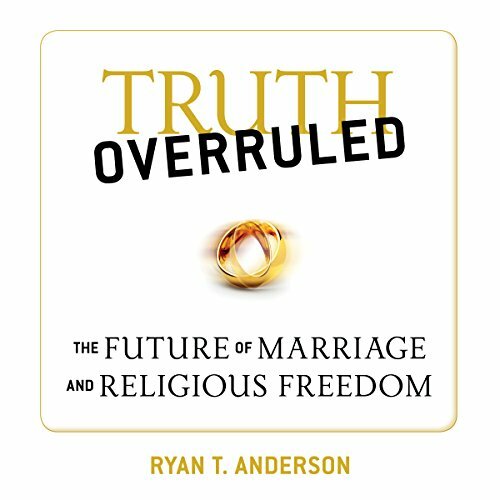 Compare prices on Religious Audio Books at ShoppinGent.com – use promo codes and coupons for best offers and deals. Start smart buying with ShoppinGent.com right now and choose your golden price on every purchase.